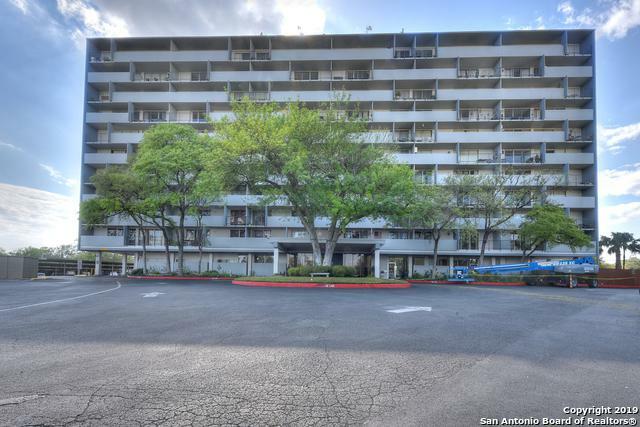 You'll love this 2 bedroom 2 bath highrise condo with 2 private balconies! 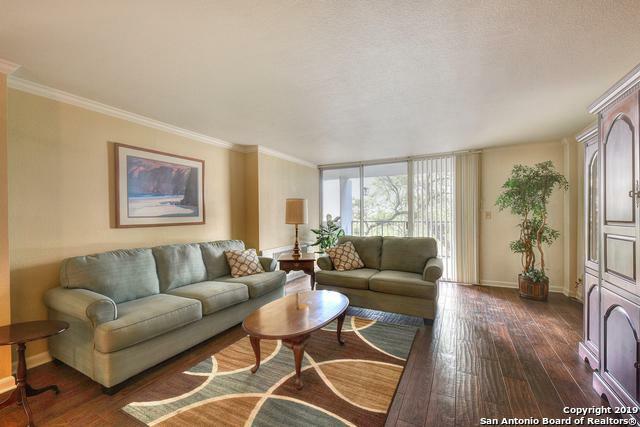 Spacious living room boasts wood like tile, crown moldings & access to a 30 ft balcony w/East city views. Kitchen has granite counter tops, smooth cooktop range, microwave & includes refrigerator. 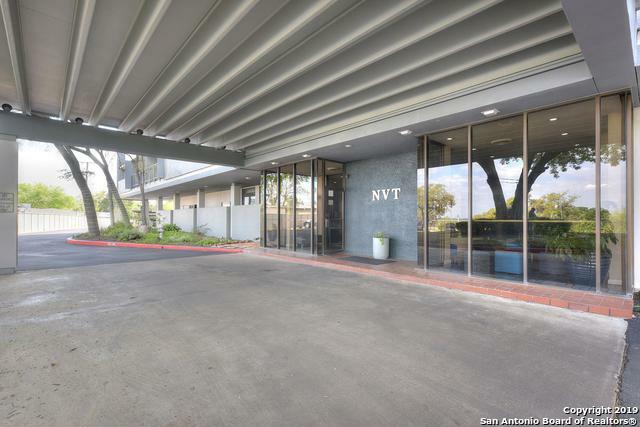 Amenities: controlled access, front desk security, pool, BBQ grill, party room, fitness center, sauna, assigned covered parking space & extra storage! 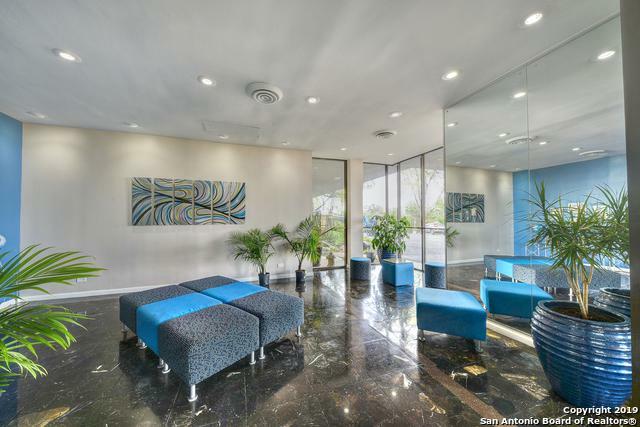 All this plus water, electric, trash & discounted cable are included in HOA dues. Listing provided courtesy of Leah Hart of Coldwell Banker D'ann Harper.